Summer is finally gracing us with its presence and that means vacations and getaways galore. Hot days and warm sunsets are in our immediate future. This summer, before you pack your bags for an adventure, get ready to bring these Korean fashion trends with you. Bare your midriff with the latest fashion trend for women and the must-have summer pick, the crop top. Pair this Fresh A Crop Tee with high-waisted denim for comfortable and cool vacation style. A summer vacation packing list is not complete without the classic sundress. Summer dresses are a must for women. Try this delicate lace Flutter Her Dress for a declaration of feminine style. After the beach, keep it stylish in this lacy So Sweat You Knit bathing suit cover up. Try lace, sheer, and mesh cover ups at the beach. Sarongs and robes are beautiful choices to pack for your vacation for fresh-off-the-beach style. They also go well with a variety of different outfits making this the ideal pick for diverse looks. Linen fabric not only looks cool for your summer getaway, but it will also keep you cool. Breezy linen button ups for men are a timeless look for ocean side appearances and summer vacations. 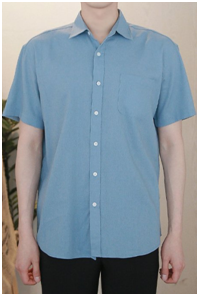 Try this Linen Pocket Shirt for a comfortable and stylish summer outfit. Keep it relaxed by pairing a button up with a pair of chinos or shorts. 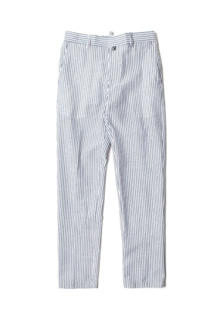 Perfect for a day on a boat or by the beach, try these Striped Banding Pants complete with stripes for a nautical statement. Stripes come around every summer and they remain a wardrobe staple. The latest fashion in Korean apparel is pairing stripes with distressed denim. Casual stripes and distressed denim are the ultimate pairing for carefree summer attire and are highly trendy Korean streetwear. 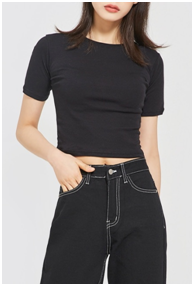 Super casual and comfortable over-sized tees are making a statement in Korean clothing fashion. This Half Mesh Tee is perfect for the summer, loose, cool and relaxed. Pack a few over-sized tees in your suitcase for your summer getaway for versatility and ease. 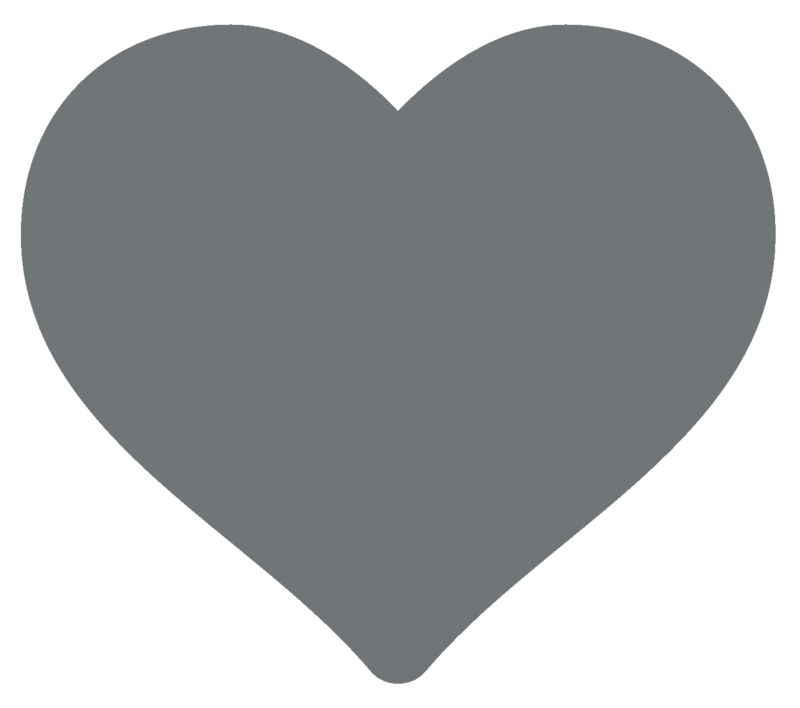 Streetwear is super trendy this year for men and women. Over-sized clothing, deconstructed blouses, and bold colors are all the rage in Korean apparel. 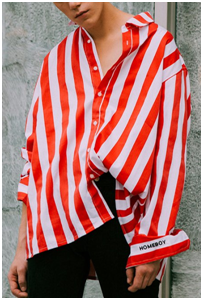 Pair this Homeboy Stripe Shirt with denim for a casual, easy look. For further stylish summer looks and more please visit our online store www.KOODING.com.